An ode to the first traces of sunset, our Kids Classic Pons in Coral are the perfect blend of orange and pink, adding a soft pop of color to any outfit. We love mixing this color with aqua blues and classic neutrals like white, grey, brown and navy. 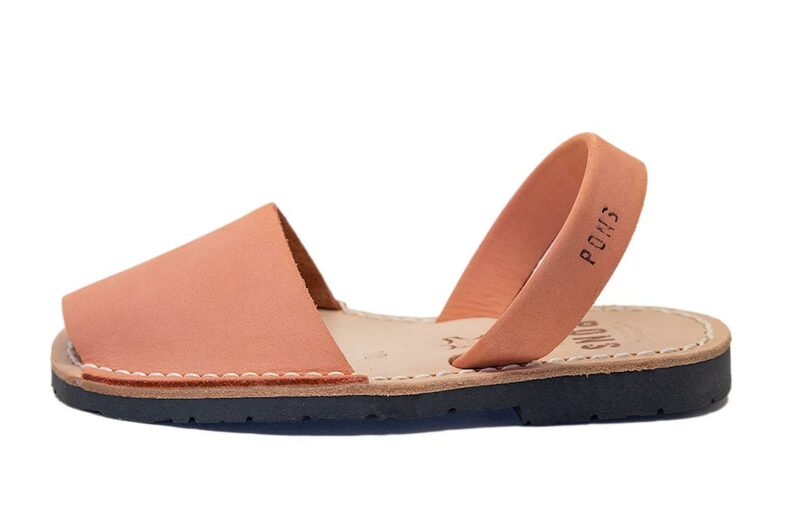 Our kids avarcas handmade in Menorca, Spain with all natural leather, have a surdy slingback heel strap, and a durable rubber sole for lasting wear.